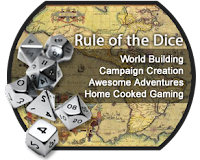 I have been working on the outline for a new campaign world and I will have the first drafts ready in about two weeks. I would like to thank Zzarchov, Tyler and seaofstarsrpg for their comments from my previous post. They helped a lot in gaining some perspective on a somewhat muddled idea. I am looking for people to collaborate with on this project. I have plans to publish it, and already have a few other people on board and would love to have more. 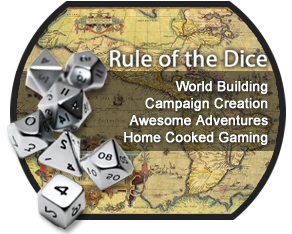 I don't want to go into too much detail here, but if you're interested email me at: jack(at)ruleofthedice(dot)com and we can talk.